When you are looking at starting up a new business or moving into a new business area through expansion, one of the areas where the least effort is put in is with the funding to achieve the outcome (or equipment) that you want at a cost that is ultimately palatable. Many owners simply look at what financing they have available as cash in hand at the bank and they develop the business within this limiting cash framework. However for a majority of customers and a majority of projects, financing the project externally is the only viable option. Fortunately this option also offers many efficiency benefits which, when correctly calculated, lead to a “true nett cost” of the project which is surprisingly inexpensive in most cases of reasonable credit applications. So what are my purchasing options on a finance arranged package? In truth there are a number of ways that the funding may be achieved, but our #TopTip is to consider lease hiring the equipment over an extended term. Why is this your #TopTip? The reason a lease hire agreement on your equipment purchase is preferable is that you keep all your money in your pocket at the outset, pay no deposit and simply spread the cost of the deal out over a set time period. What is advantageous to you in this arrangement is that the value of the equipment does not depreciate over the period of the “hire” – therefore you make bigger and bigger savings when your accountant calculates your tax liabilities as the years progress. But if it’s a hire then I don’t own the equipment do I? Technically this is true at the end of the fixed term, but one additional month of rental is paid to the funder and they give you ownership of the equipment! This can be confirmed in writing at the start of the process if you have concerns. Earlier on you mentioned “true nett cost” of the package. What does this mean? The true nett cost of the lease deal is the actual cost of the equipment you have purchased when the VAT and tax benefits are calculated. Don’t make the mistake of calculating the monthly amount over the entire term to come up with this figure as it does not account for the tax benefits you receive. This makes the actual cost of the £20,000 loan: £22,531.20 after 5 years. Whilst the above example is simplistic, is does clearly illustrate that the actual cost of borrowing the money over an extended period of time is not expensive at all when you consider that for the £2,531.20 in interest payments you have had use of £20,0000 equipment to improve your workshop for a full 5 year period! Added to this, the monthly figures are realistic and achievable rather than a number which you want to hear to make you sign up. 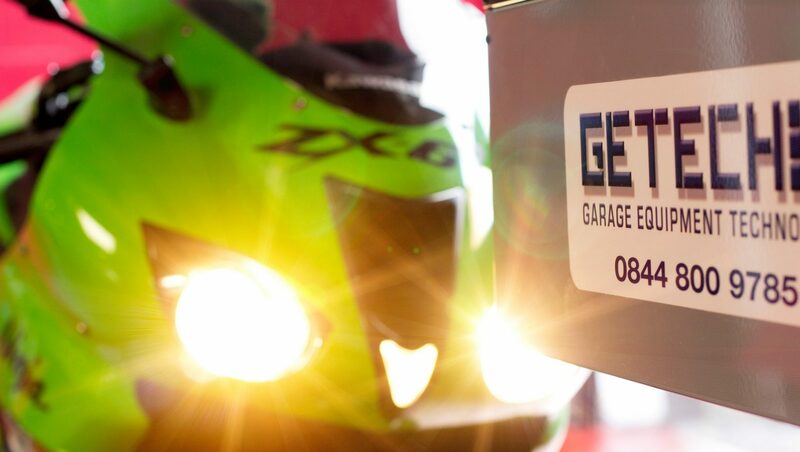 So, for an honest quote – passed off, ready to go and with no last minute jiggery-pokery or U-turns; and on actual approved monthly costs then speak to GETECH – We can achieve the equipment specification you dream of at a price you can afford. Call 0844 800 9785 during office hours to speak to our lease brokers direct. For more information on GETECH call 0844 800 9785 during office hours, visit http://getech.org.uk or mail info@getech.org.uk.